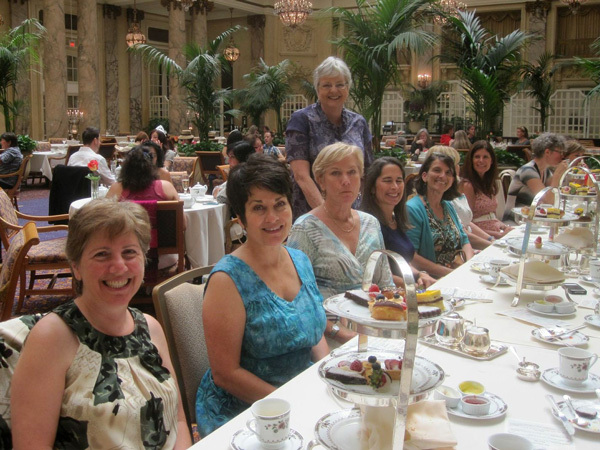 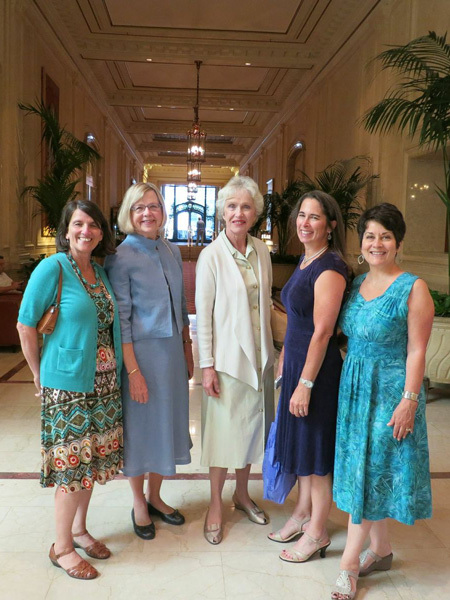 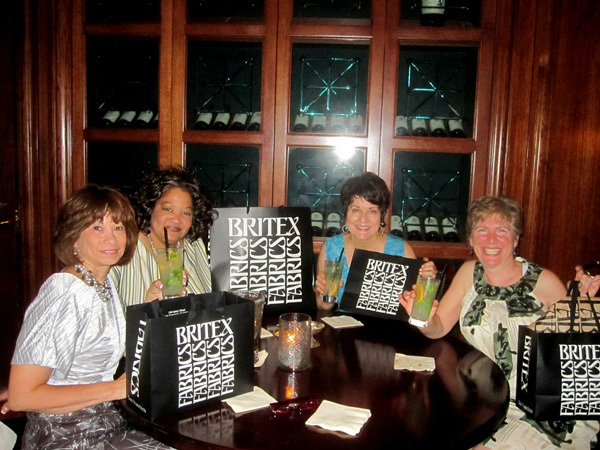 Vicki, Barbara, Helen, Sally, and Santina. 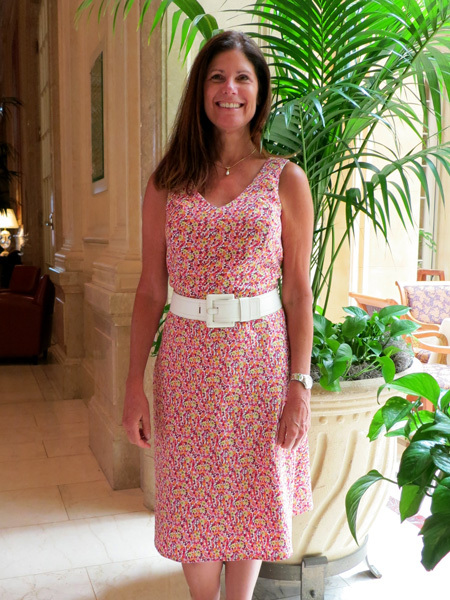 Ellen is wearing her version of Pamella Roland's Vogue 1340. 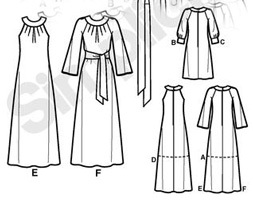 She chose a linen from Stone Mountain and Daughter. 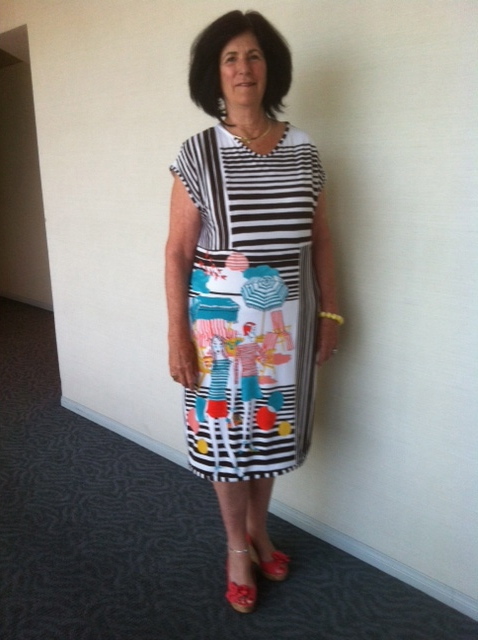 Roberta selected Vogue 8667 for her print dress. 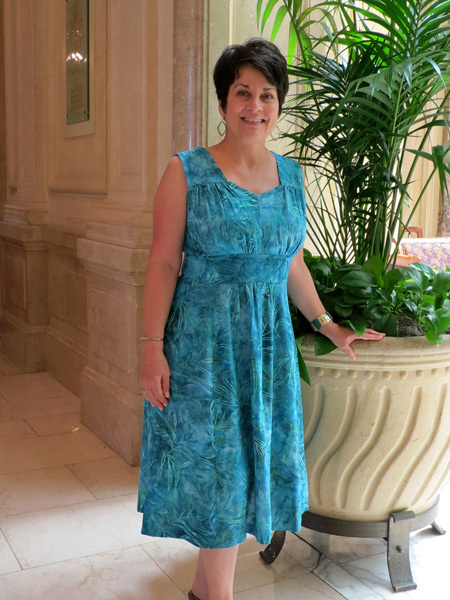 Santina used Vogue 1086 designed by Tracy Reese and a turquoise batik she found online. 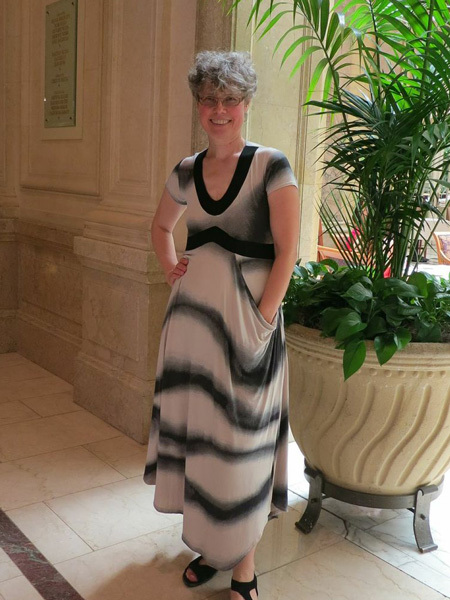 Sally used a textured slinky and Vogue 8685 Options. 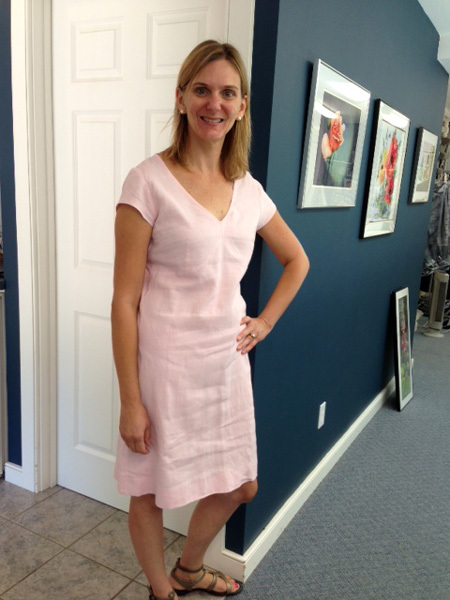 Katherine chose a pink linen for her dress and a Neue Mode Avantgarde pattern 22875. 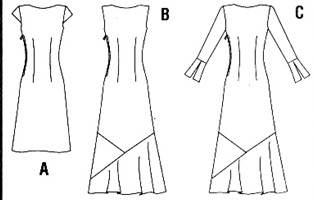 Anne purchased an Indian sari to make this dress designed by Anna Sui for Vogue 1177. 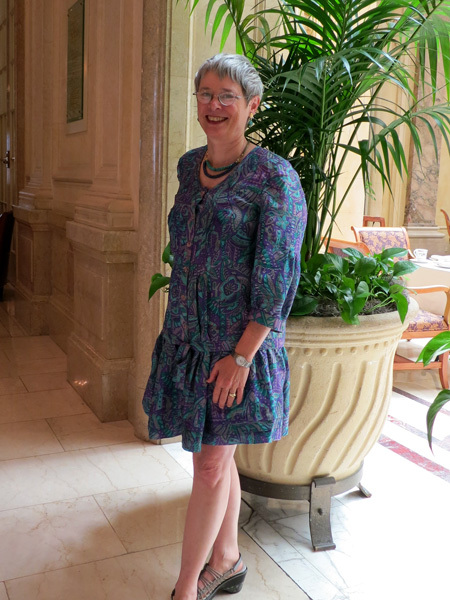 Laura used a navy print rayon fabric and a Textile Studio # 1407 Barcelona dress pattern designed by Loes Hinse. 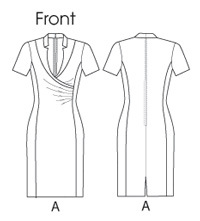 Virginia used Simplicity Project Runway Collection pattern 2588. 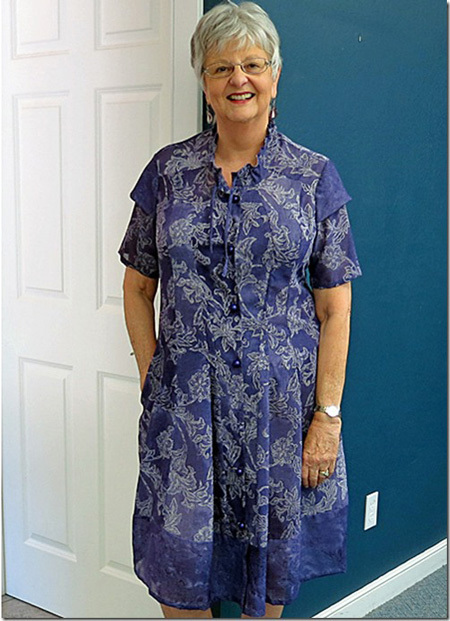 Her husband chose the cotton fabric at JoAnn's. 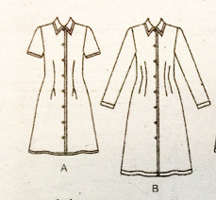 Cathy's pattern was Butterick B4788 designed by Maggy London, and the cotton knit fabric came from Paris. 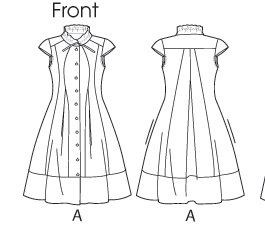 Patty chose Butterick 5851 for her dress. 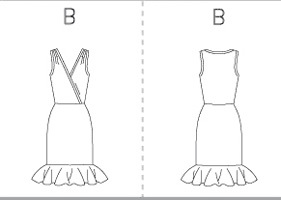 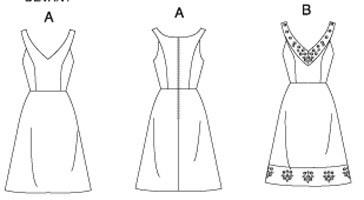 Thea modified Butterick B5640 for her dress. 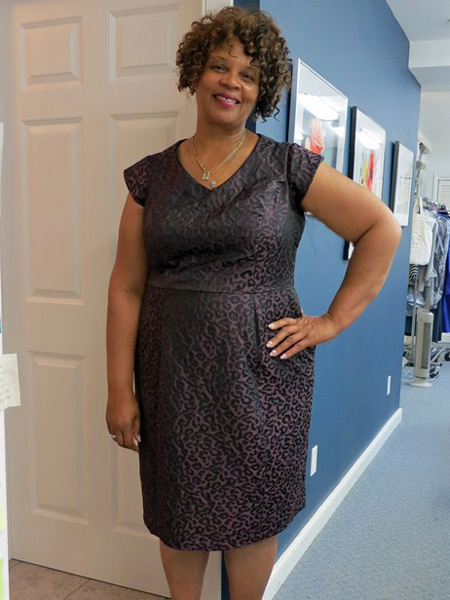 Susie used Simplicity 2548 for her animal print dress. 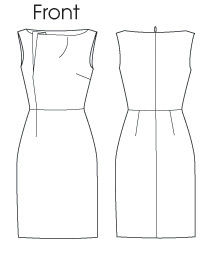 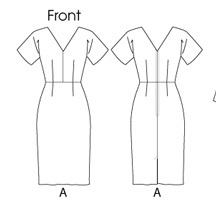 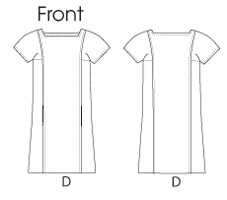 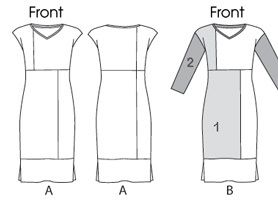 Charlotte chose Simplicity 2308 for her rayon dress. 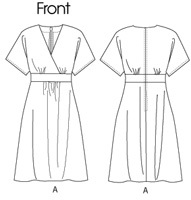 In order to give the yoke focus, she joined lots of dark green fabric pieces together to create green fabric and then cut out the yoke. 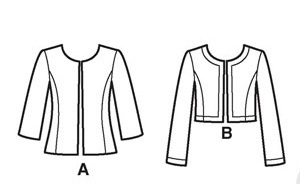 Barbara made her jacket with New Look 6162. 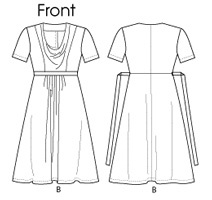 Her linen dress was biased draped on her own dress form. 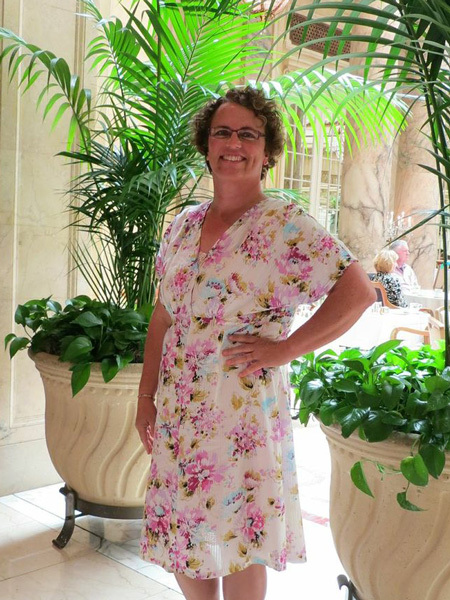 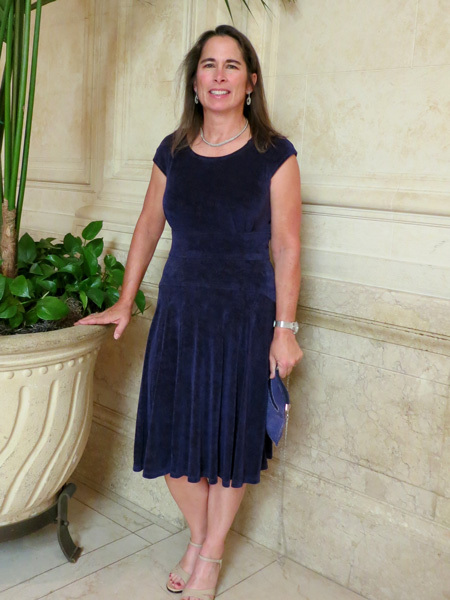 Jasna made her own pattern for this dress, and the rayon knit fabric came from Marcy Tilton. 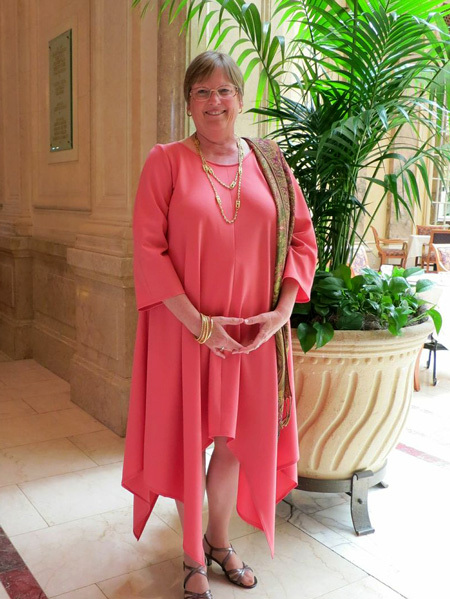 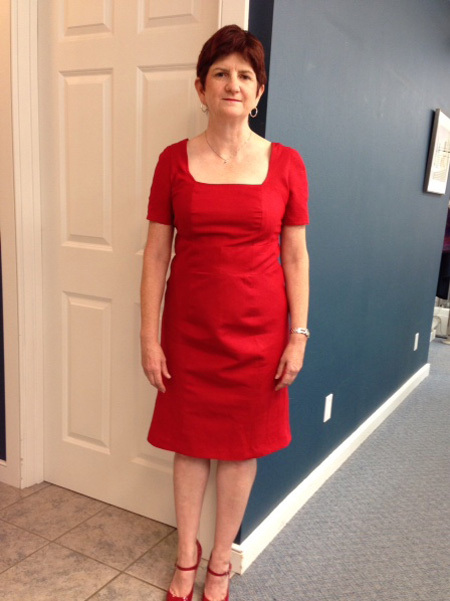 Vicki made this red linen dress using Vogue 8648 Options. 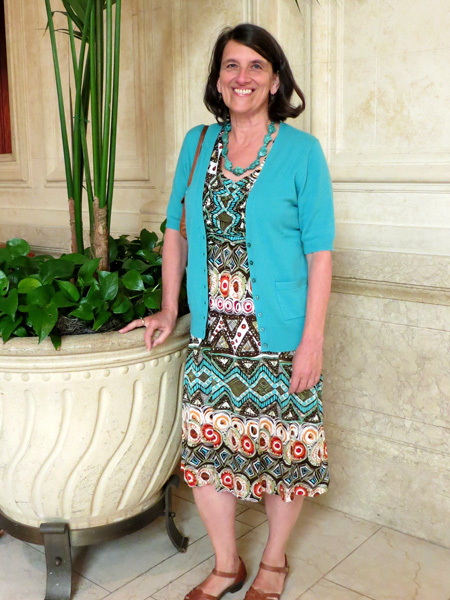 Vicki selected Butterick 5778 and this colorful mesh knit. 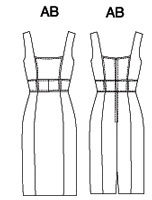 The fabric was very difficult to tame because of the striped print and the lightweight nature of the mesh. 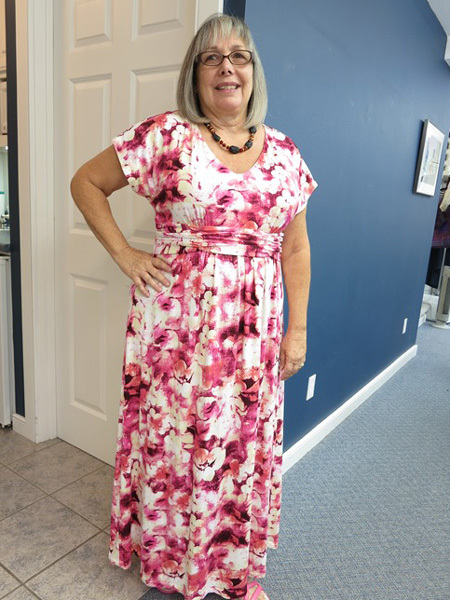 Janice used Vogue 8494 for her summer dress. 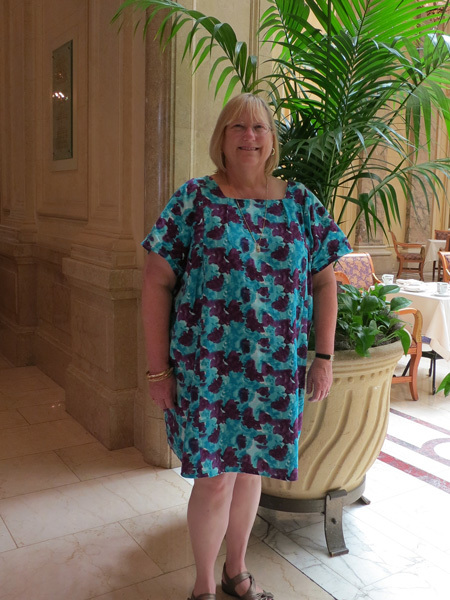 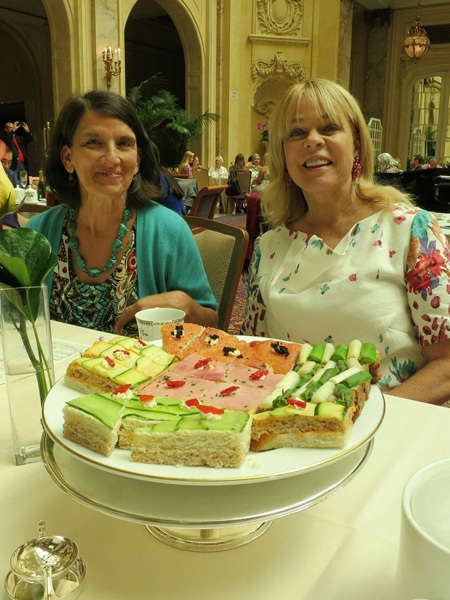 Jane chose a purple cotton/poly blend voile that she found in Paris this year, and matched it with Marcy Tilton's Vogue 8876. 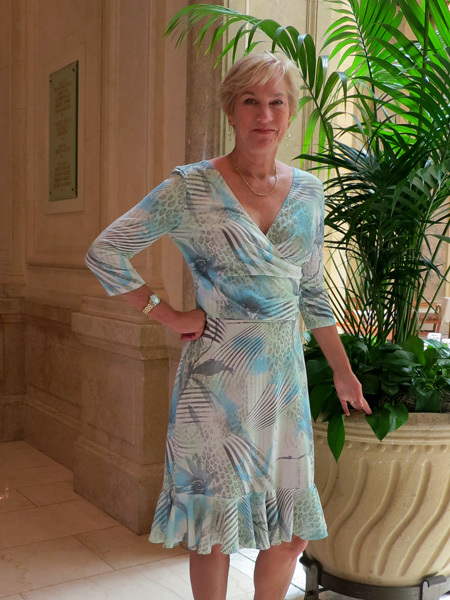 Karen chose this print to make her dress after being inspired by Jane's Sewing Vacation and Retreat at Monteray Bay, CA. 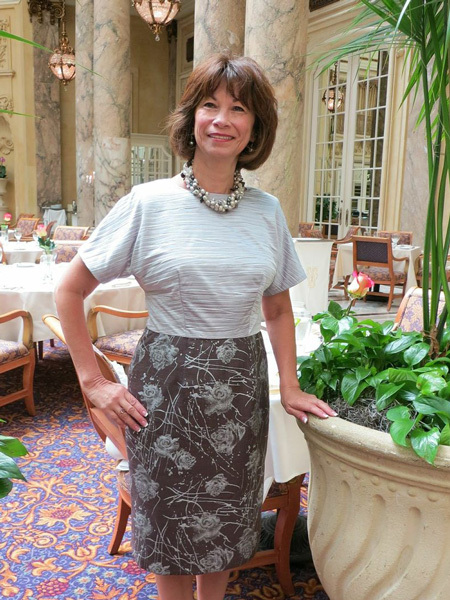 She made her dress with Sandra Betzina's Vogue 1336. 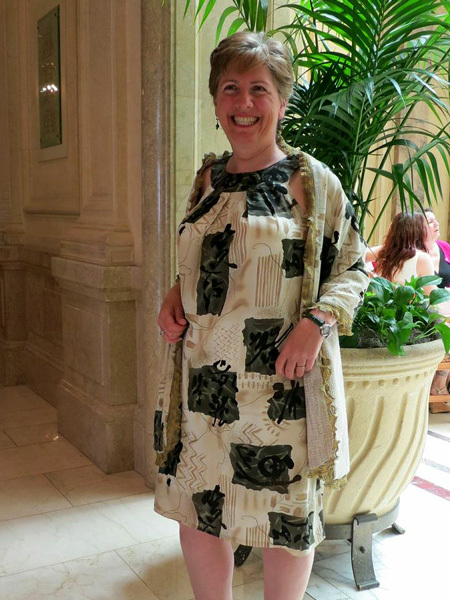 JoAnn used McCalls 6739, and loved this cotton print fabric. 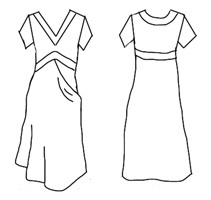 Vicki G selected Marfy 2781 to create her dress, and then made some modifications. 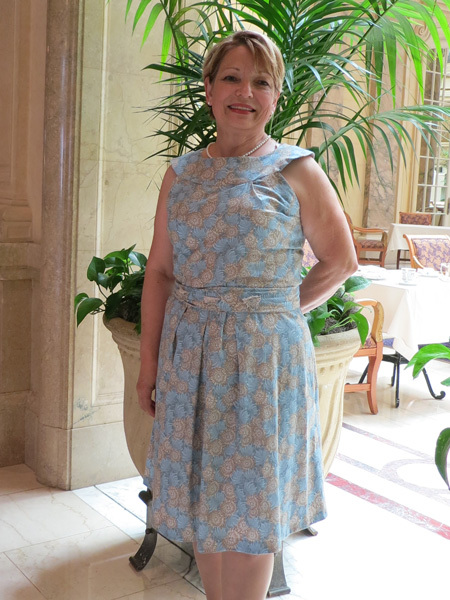 She had the blue cotton blend fabric in her "collection" and made muslins first to be sure of fitting. 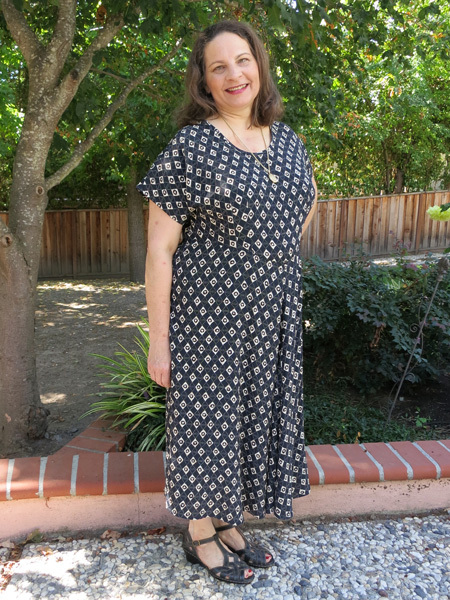 Patty used a batik fabric and Simplicity 0327 for this maxi dress. 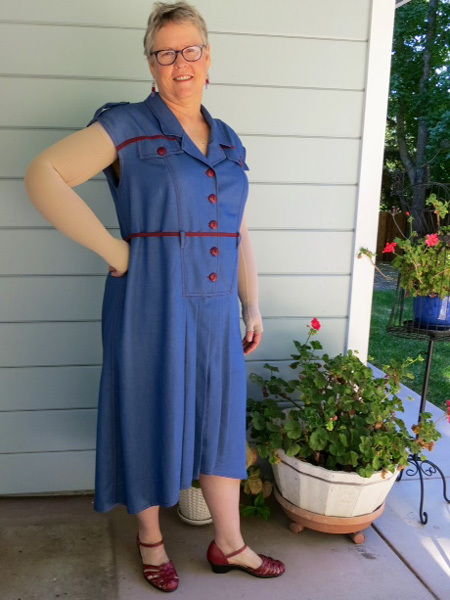 Helen made this cotton/linen dress with Vogue 2412. 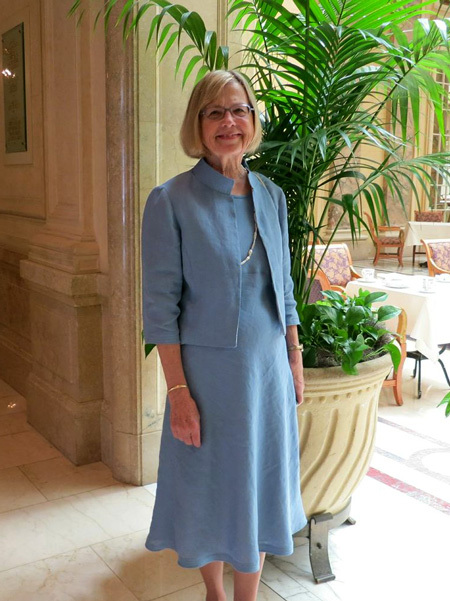 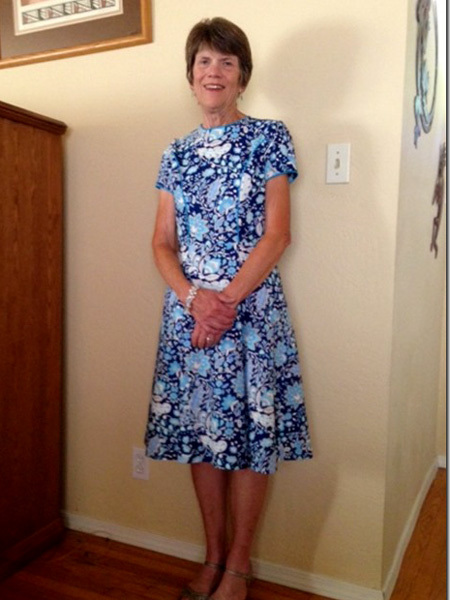 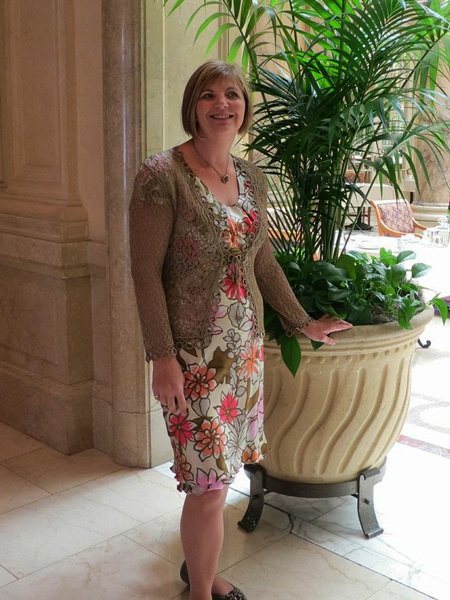 Barbara chose a floral silk for her dress and Butterick 5710. 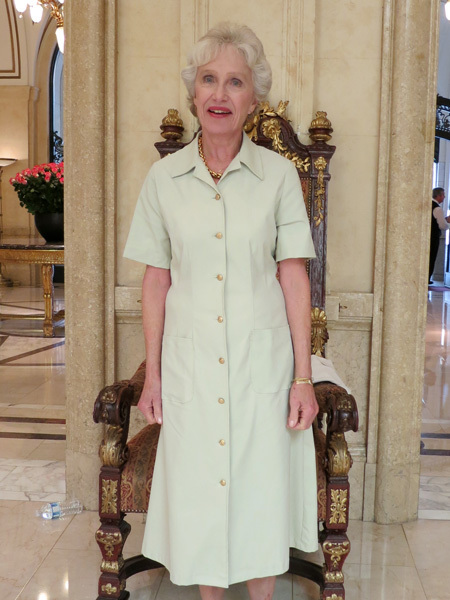 Maria selected linen in a beautiful shade of green for her dress. 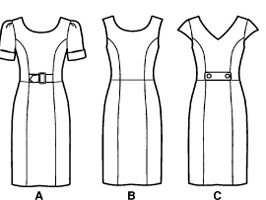 She used Butterick pattern B5849. 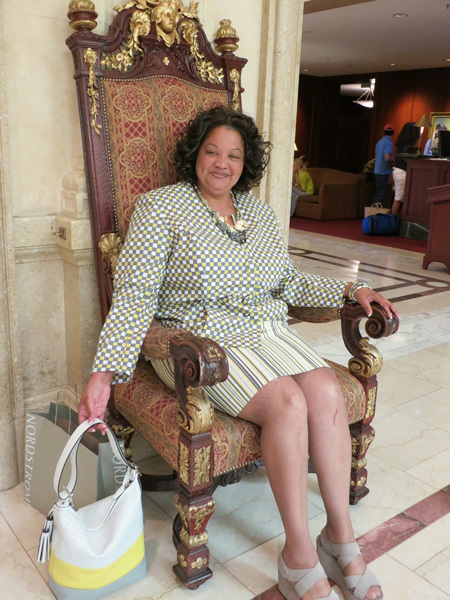 who made her ensemble, is retiring. 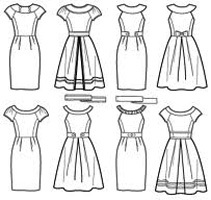 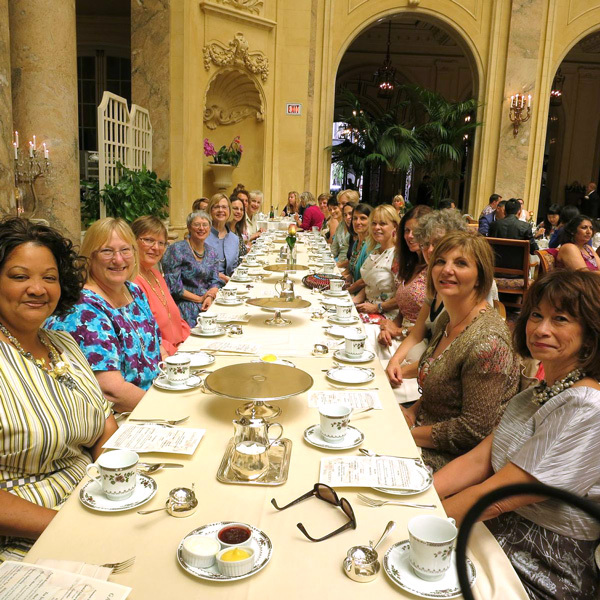 We all love to sew, celebrate with friends, shop, and party.